March 13th till 15th 2018 Energy Storage Europe will host the Energy Storage Europe 2018 Expo and Conference. Those who would like to get to know the entire world of energy storage, its leading technologies and key-figures, for those there is only one destination: ENERGY STORAGE EUROPE in Düsseldorf. The renowned science conference International Renewable Energy Storage (IRES) presents the latest research results for the storage of renewable energies. Here the focus lies on the manifold application possibilities, the framework conditions and practical examples of all renewable energies. The ENERGY STORAGE EUROPE Conference deals with all of the issues, which arise on the way from research up to the market mature product. No matter whether these are business models, security issues, financial aspects or studies on future storage requirements. 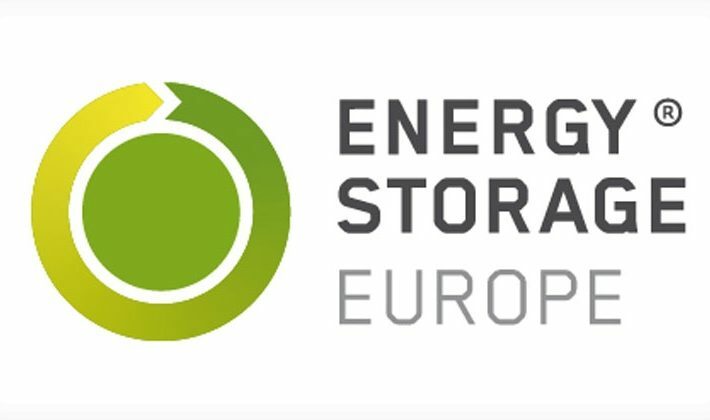 ENERGY STORAGE EUROPE offers a unique forum to the leading research institutes and companies of the storage industry. Only here are you able to experience live all of the presently existing storage technologies. Look forward to the forum and the special show, various side events and the NETWORKING-DINNER & PARTY. You can register now and tickets will be available autumn 2017 here!